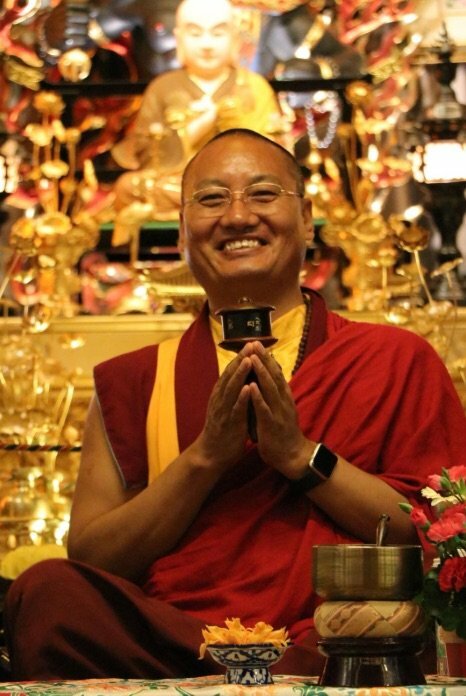 Whether you are curious about the Buddhist path, or you’re an experienced practitioner, you will find a broad array of Tibetan Buddhist teachings to choose from in the 2019 teaching schedule of Khenpo Samdup Rinpoche. Please check out the schedule to see what topics may interest you. Are you interested in upcoming teachings, but can’t attend in person? For the first time, Gar Drolma Choling is offering an annual streaming subscription, so that you don’t have to miss a moment of our programs. Click here for more information and to sign up. Click here to see Khenpo’s Bio. Note: The Summer Celebration /Achi (June) event will NOT be streamed.